Now I’ve…had…the time of my li-i-ife! I’ve been humming that song for days! 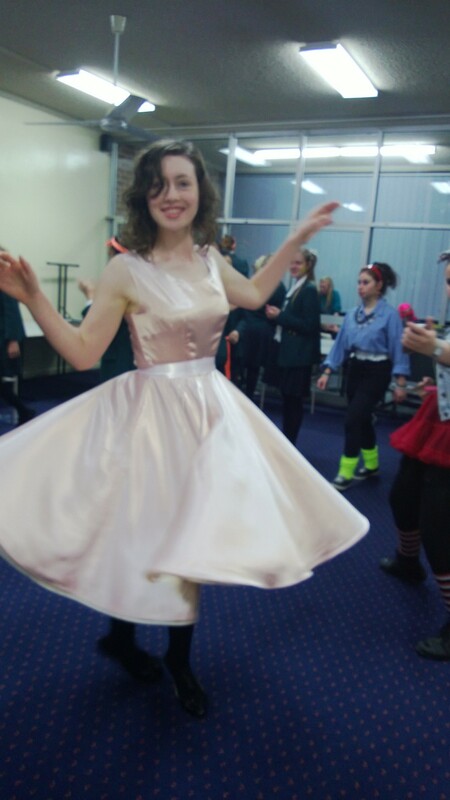 One Sunday afternoon, not so long ago, just as I was about to start sewing a Grainline Archer shirt, Miss Cherrypix returned from trawling the op-shops of Newtown, dejected that she couldn’t find “a pink dress like the one from Dirty Dancing”. And she needed it by lunchtime Wednesday for a school choir competition. Fortunately, I pored over all my sewing references, including the Threads Archive, re: tips for cutting, sewing, pressing and hemming silky-type fabrics BEFORE I DID ANYTHING. I quickly decided that sewing chiffon for the first time, on a deadline, was a recipe for disaster…so we dispensed with the overlay and just went with the satin, lined. And as you can see from the smile in the pic above, everything worked out fine. No mean feat when it comes to mothers sewing clothes for 17 y/o daughters! The shot was taken on the night of the ‘event’ via a smartphone…hence a tad blurry… but I like seeing the dress ‘in action’! 1. Creating full pattern pieces to cut on a single layer of fabric allows for more accuracy with aligning fabric grain and maintaining it when cutting – which is essential when cutting circle skirts with a lot of bias to make them twirly! 2. Pulling a thread in the satin to create a cutting line on grain is essential with crepe-backed satin…takes a bit of gentle persuasion and persistence to get the thread pulled all the way across the fabric piece…but once you succeed, it’s much easier to cut a clearly on-grain edge. 3. 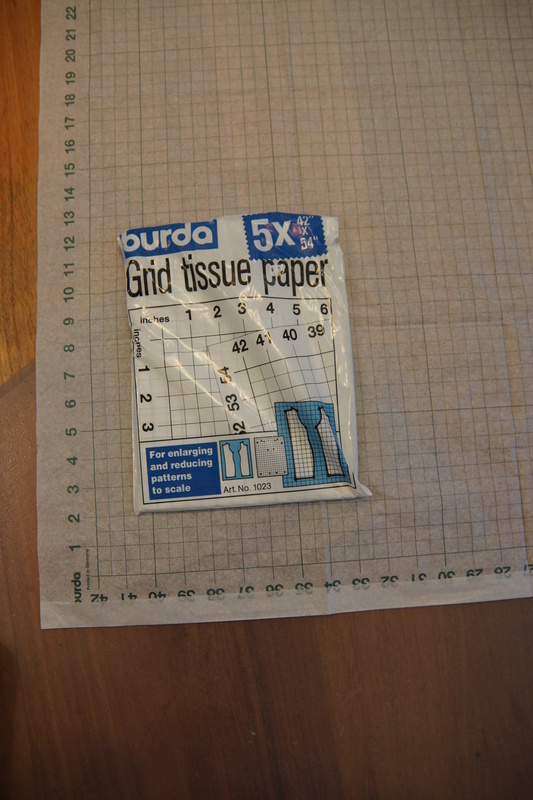 Pinning slippery fabric (lining in the pic below) on to Burda Grid Paper in a single layer, then using pattern weights to hold the pattern in place, works really well for keeping things on grain when cutting!! 4. Despite advice to the contrary in Threads that slippery fabrics should only be cut with long shears, I found using a rotary cutter on the bodice pieces worked fine…and didn’t push things off grain, The straight of grain was maintained because I sticky-taped the fabric to my cutting matt grid. I think it works OK for smaller garment pieces. 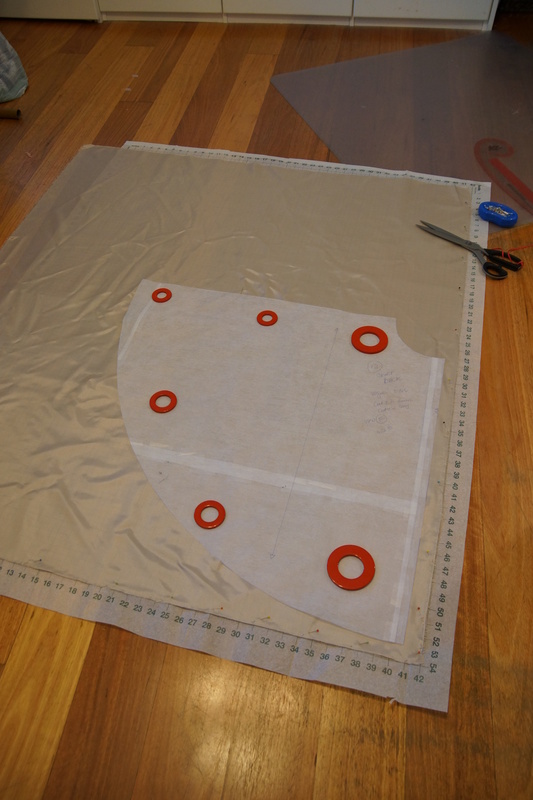 I used shears for cutting the skirt pieces….they were too big to fit on my cutting mat. 5. Stay-stitching can be done by hand!!! I always thought stay-stitching had to be done by machine, with a very small stitch length! Noooooo…Susan Khalje advises that you can stay-stitch by hand. And it worked for me, significantly reducing the amount of ‘thread bulk’ round the seam lines that usually occurs with machine stay-stitching. 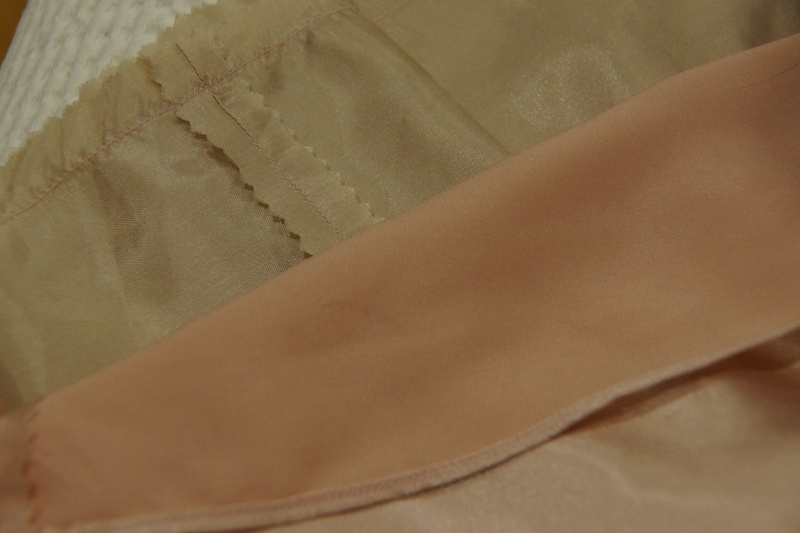 SK also mentioned using loose threads pulled from the satin for hand sewing …you get exact colour match! Stay-stitching with threads pulled from the satin meant it was hardly noticeable yet stopped the cut pieces from stretching out of shape. 6. Use very, very fine ‘sharps’ hand needles for stay stitching and good quality glass head pins, to reduce snagging the satin. You will need a magnifying glass to thread ‘sharps’ hand needles. No matter how good your eyesight is!!! Also use a micro-tech needle in your machine…makes a much cleaner ‘hole’ in the slippery fabrics, which are often densely woven. Use a 2.0 stitch length…and COTTON thread …both help to reduce puckers along the seam line. 7. I ‘pinked’ the seam allowances on both the satin and the lining to reduce thread bulk. Makes for a floatier skirt! 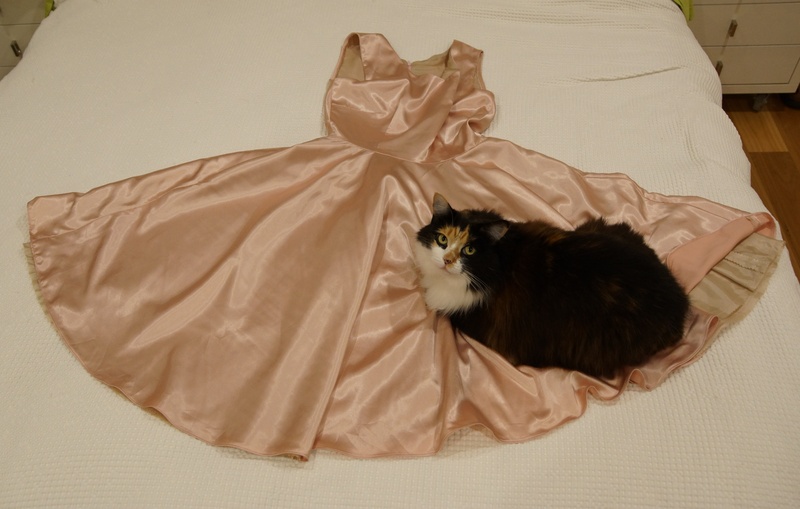 Since the dress is lined, you can’t see the pinking anyway, except at the lining hem. We decided to make it a ‘feature’. It looks kind of lacy, peeking out from under the skirt. You cannot leave satin or lining seam allowances unfinished…they unravel horribly! 9. Sometimes a machine sewn zipper is better than a handpicked one. I thought for sure a handpicked zipper would be best on this, but it looked very bumpy…so I used my trusty invisible zipper foot to install the zipper…much smoother!!! 10. A Circle skirt should hang for 48 hrs before hemming. Yes, well, not when you are on a deadline and the dress absolutely, positively has to be there (at the school, for the show). Both the skirt and the lining hung for approx. 24 hrs. So far, there’s no sign of a droopy hemline. 11. When Susan Khalje, Kenneth King etc say circle skirt hems are best sewn with narrow baby hems… they mean eency-weency hem folds! After creating a few very unseemly hem wobbles (fortunately unpicking was on a side seam, which is hidden in the ‘hang’ of the skirt.) Eventually I turned the edge over just a smidgeon (1/8 – 1/4 inch) and held the fabric in place by sewing with an edge foot. A marvellous little foot !!! Makes such a straight, neat line of stitching RIGHT on the edge of a piece of fabric or garment. There are numerous online resources on how to sew this kind of hem – Allison, from Allison C’s Sewing Gallery has a good tutorial. 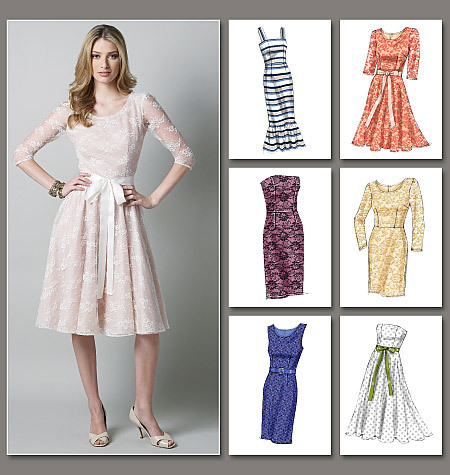 A word of warning….you have to sew around the dress THREE times for this type of hem finish. 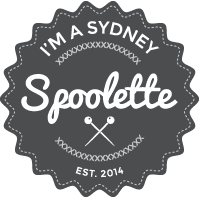 It feels like you are just sewing on…and on….and on… and…you could be gone for days! 12. I bound the armholes with self-bias strips, then hand stitched the binding to the lining…this took several attempts because I kept catching the satin…which, as with the hand-picked zipper attempt, looked very bumpy and tacky! Worth the effort, in the end, to get a smooth arm hole edge. I leave you now with something to really embed the Dirty Dancing song in your head! Geez I love watching a man who can dance like this!